We were once captivated by the power of internet where we could find everything in seconds. And then, we were amazed by how a smartphone could be so powerful. And now, a future technology, which enables you to transport from one place to another place, is already available in the market. It’s Virtual Reality (VR). With many VR headsets already available, you might be wondering which VR headset is the most suitable to your needs? Well, welcome to the right track. In this post, we wrote Everything You Need to Know about six available VR headsets in the market. The budget, the requirement, people’s reactions, the unboxing, and all you need to know before deciding which VR headset to buy. So, which VR headset will you buy tomorrow? Let’s find out. If you’ve been following PlayStation since the very first day it was released, PlayStation VR is definitely for you. With PlayStation VR, you go into the world of Resident Evil, Gran Turismo, Ace Combat, and many more exciting games. No more you and TV, it’s just you living the game. PSVR is a virtual reality headset made for PlayStation 4, so, yes, you need PlayStation 4 to make it work. The cost of PSVR is $399. 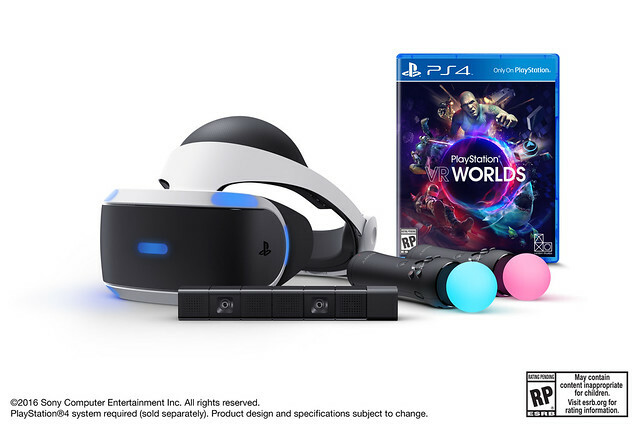 You need to pay an extra $100 for PlayStation VR Launch Bundle which includes the PSVR headset, a PlayStation Camera, and two PlayStation Move controllers. Everything You Need to Know about PSVR. If you want to be able to walk in a virtual world, HTC Vive is made for you. By “walking”, we mean “real walking”. And, that’s what makes HTC Vive outstanding: It enables you wandering around the virtual world, grabbing a virtual object with its wands, which make the VR experience more real. HTC Vive is a computer-based virtual reality headset developed by Valve. 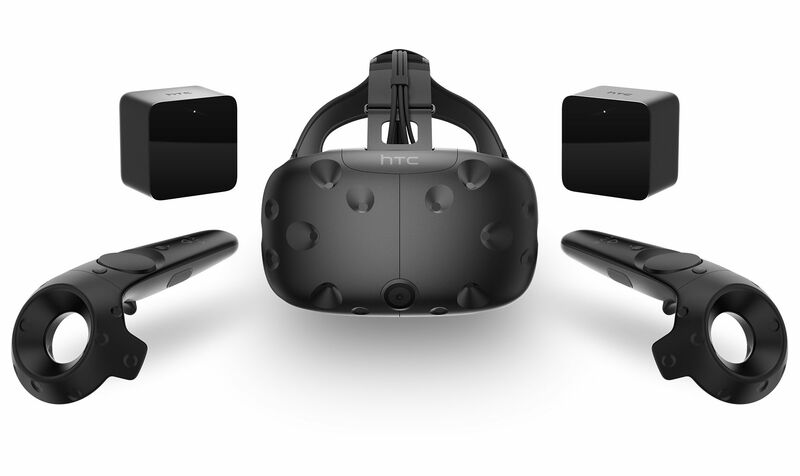 You need to pay $799 for the HTC Vive. Even though it’s the most experience price on this list, you do get more hardware: Two controllers, the Lighthouse base stations (which enable tracking in the room), some ear buds along with copies of the games Job Simulator. PSVR vs HTC Vive: Which is better? HTC Vive: Everything You Need to Know. If you have a Samsung mobile phone, it won’t hurt to try Samsung Gear, as it only costs you $99. Samsung is collaborating with Oculus to develop this mobile virtual reality headset. It costs you $99. No more additional stuffs and prices. Samsung Gear VR Review by TechRadar. Everything You Need to Know About Samsung Gear VR. 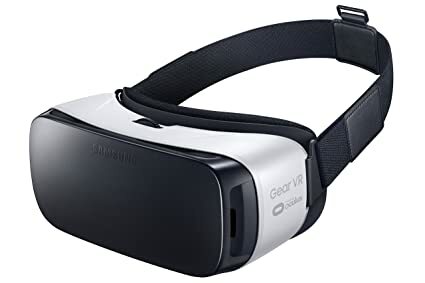 Buy Samsung Gear VR here. If you’re looking for a cheaper VR viewer (but with good quality of lenses), compatible with your Android phones and iPhone, and ready to use, BeThere Book is all yours. BeThere Book is a VR viewer that works like a Cardboard VR viewer, but without any assembly. All you need is open it like a book and snap the QR codes. These QR codes will bring you to unlimited VR experiences and are regularly updated even after you take it home. Anyway, it’s easy for you to bring it everywhere (just in case, you want to prank your friends with VR). BeThere Book costs you $26 for all editions: Travel Edition, Sporting Edition, Gaming Edition, Learning Edition. Relax, it has the English subtitle. Report from Al Jazeera Channel. If you like a VR headset with a controller but with cheaper price, Google Daydream View is good to go. With its sleek design, Google is promising fifty VR experiences with Google Daydream View at the end of this year. Moto Z and Moto Z Force. Google announced that Samsung, HTC, LG, Xiaomi, Huawei, ZTE, Asus and Altacel will make Daydream-ready phones. The price of Google Daydream View is $79. You will get the View along with the controller. Google Daydream Review by Tech Radar (4/5). Everything You Need to Know About Google Daydream. Buy Google Daydream View here. HTC Vive enables you to walk around the room, but it also requires a certain room. If you don’t have much space but you want a computer-generated VR environment, Oculus Rift (and its controller, Oculus Touch) could be worth a try. The Rift setup is more suited for standing-room and seated setups at the moment. A little story about Oculus, it was actually started as a Kickstarter’s project, which was later acquired by Facebook. In collaboration with Oculus, Facebook has planned a virtual reality social media in the future. Oculus Rift is available for the price of $599, but if you want a better VR experience in Oculus, the controller, Oculus Touch, is also now available for the price of $199. Oculus Touch finally completes Oculus Rift. HTC Vive vs Oculus Rift+Touch? So, which VR headset will you buy tomorrow?